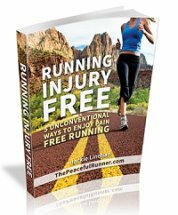 We hope you enjoy this month's newsletter -- A Loving Kindness Meditation for Runners. If you enjoy it, please be kind and share it with your peeps! 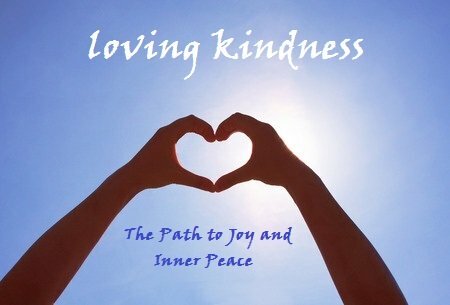 A loving kindness meditation helps to generate an attitude of loving acceptance towards ourselves and all persons. It is a way of healing habitual negative thought patterns which create pain and confusion in our minds. It has the immediate benefit of arousing positive feelings in our hearts. All types of meditation are beneficial, but loving kindness practices in particular have been shown to produce increased positive emotions that lead to many other benefits. The results of this study showed that a loving kindness meditation practice resulted in increased mindfulness, an increased sense of life purpose, an increase in social support and a decrease in illness. the greater our own happiness & inner peace." May I be peaceful and live with ease. May I be free from injury and suffering. May you be peaceful and live with ease. May you be free from injury and suffering. May all beings everywhere experience true happiness and everlasting peace and love. We can continue to practice loving kindness throughout our daily lives and in all our relationships by extending a friendly and open attitude towards everyone without discrimination. A loving kindness meditation is also known as a Metta Meditation and a complete Metta Meditation has five steps. Its purpose is to cultivate love for ourselves and others as well as developing our awareness of our connectivity with all beings. This Guided Running Loving Kindness Meditation contains all five steps of a Metta meditation. 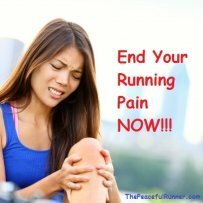 This meditation will help you promote loving kindness towards yourself and others and it will also increase your positive emotions while running making running more enjoyable and reducing the risk of injury. 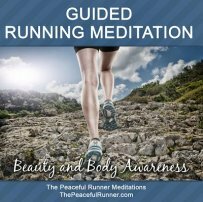 Start your journey today on the road to joy and inner peace with a full-length Guided Loving Kindness Meditation for Runners. All for one low price. Check it out now! As always, keep running, smiling and be happy, healthy and peaceful!